What does “romantic” in music really mean? It is easy to use to describe music as ‘romantic’, precisely because it is such a broad concept that it is almost never wrong. From Beethoven’s Eroica Symphony via Schumann, Brahms, Wagner, to Richard Strauss and Arnold Schoenberg, “romantic” is the word. Now add an organ symphony by Widor, ChopinÉtudes, a Tchaikovsky opera, a Rachmaninoff concerto… “romantic” all. It’s easy to see the phrase as a cop-out, even when enriched with clarifications like “French-” or “Classical-” or “late-romantic”. But it remains a ubiquitous phrase all the same, because it does have its uses. It’s at the very least a broadly common denominator that reader and the struggling music-journalist share. If the composer died before 1830 and his music is described as romantic we know not to expect some Amadeus-come-lately; if he was born after 1890 we need not fear strict atonality or aleatoric music. 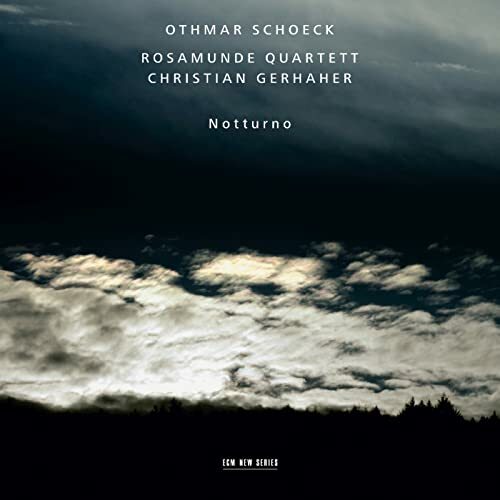 Describing Othmar Schoeck’s Notturno (1931-33) as romantic is fairly useless in the sense that it won’t prepare one for what the music actually sounds like… it would mislead. But describing the work for string quartet and baritone (a rare combination very likely inspired by Schoenberg’s 1908 String Quartet op.10) as romantic is essential to understanding it. Notturno is the epitome of extreme, late romantic music; the squeezing of chromaticism and the stretching of our common harmonic understanding to, and often beyond, the breaking point. The difference is similar to describing Webern’s Langsamer Satz as ‘romantic’ (it still, very obviously, is) and the contemporaneous Berg Sonata op.1 as ‘romantic’. (It certainly is, but not at all so obviously.) 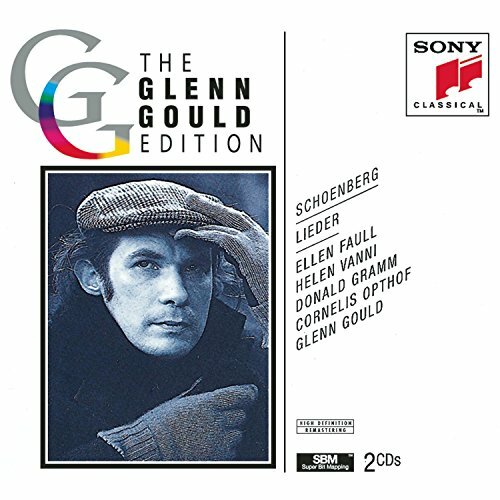 What makes the difference between perceiving Berg’s op.1 as an early exercise in pantonalism and perceiving it as an achingly beautiful, wistful romantic statement heavy with the airs of Viennese coffee-house atmosphere, is the ability to keep the notes ‘in the air’, in your RAM(Random Access Memory) if you will, and recall them when the notes that give them their proper context finally arrive. It’s chromatic, but with incredibly long, intertwined lines. I can think of no better analogy than a thoroughly constructed, impressive German sentence the length of two paragraphs (think Kant) where, to paraphrase Mark Twain, you won’t know the meaning until the writer, who dives into a sentence, emerges on the other side of his Atlantic with his verb between his teeth. If you hold out for the long elusive ‘verbs’ in Berg’s sonata, they will then fall into place and make harmonic sense where previously there was only dissonance. Now I can gainfully say that Notturnoought to be understood as a romantic work, namely in the sense of Berg’s op.1 or his Lyric Suite. 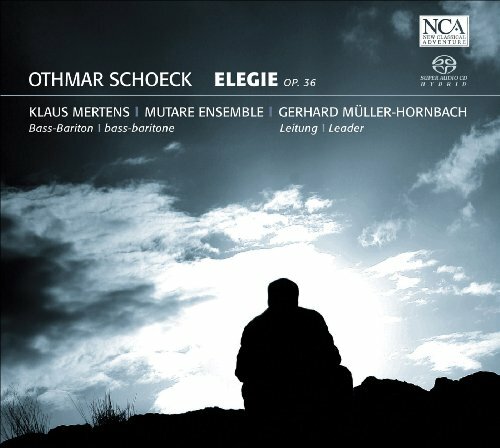 Perhaps you know Schoeck’s Elegie, which might make the Swiss composer seem more like a pocket-sized Richard Strauss; Four-Last-Songs-au-miniature, with a shorter attention span and a sense of very amiable sameness. I likeElegie very much, but Notturno is a different caliber composition in every sense. Notturno pushes boundaries, while Elegie confirms them (from the safe side). Notturno is stern stuff for those expecting more Strauss than Berg, and when Christian Gerhaher and the Rosamunde Quartet performed the work at the Dachau Palace concert series two, three years back, there was a small but steady trickle of audience members who voted against Schoeck (1858-1947, James Joyce’s favorite composer) with their feet. 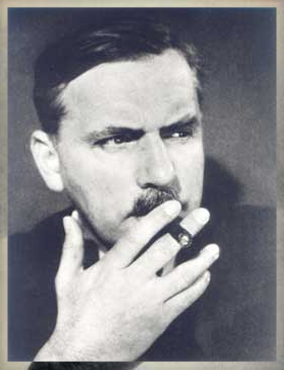 Schoeck would seem to please anyone who is also inclined to the likes of Raff,Rheinberger, Zemlinsky, Reznicek, Schreker, Pfitzner, Marx, Wellesz, Krenekand the like (I’m casting my net deliberately wide)… but Notturno, eight poems by Nikolaus Lenau and a short text by Gottfried Keller in five movements, flirts with the outer, ‘a-tonal’, harmonic reaches from a late-romantic vantage point. It is played with the utmost precision if those long horizontal lines are to be revealed, if the listener is to be able to follow the long, thin strands of music that wind through the score, emerging and submerging – in and out of audibility but with Schoeck’s melodiousness-stretched-to-vanishing always felt. To achieve this effect, the players must not count beats but ‘feel’ their way from phrase to phrase. At least that’s Schoeck’s hyper-romanticism in theory. It isn’t an easy work and the usually excellent, now defunct, Rosamunde Quartet was rather off that night at the Dachau concert, with the first violinist missing much of the potential beauty. But even so, it was obvious what a magnificent piece this is, once one has gotten (to) it. It’s of such fragile and faint beauty; it is so intense despite its thinly woven strands—moments in the fifth movement is as if suspended in mid-air—shimmering of all the colors of tearful yearning. 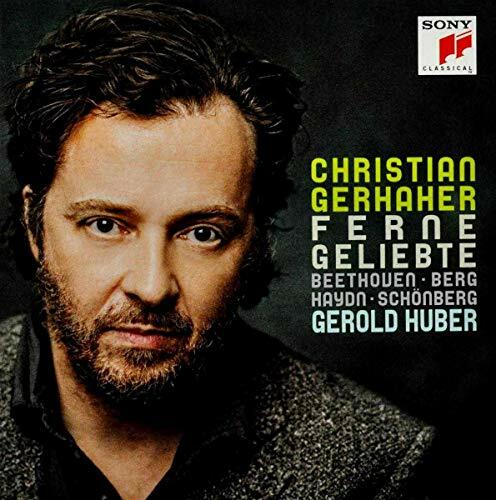 Gerhaher and the quartet took their time in the recording process, and the result is devoid of the flaws the performance was held back by. Gerhaher, in any case, was and is perfect for the role. The dark subject and mood of the poem is right up his alley, and his extraordinarily unaffected voice means that it is only a small, effortless step to the sprechgesang that Notturno demands. That’s a step Gerhaher can go back and forth unnoticed, because he has hit upon artlessness as great art. Whether he is aware of it or not (I reckon the latter), he is unsurpassed at this. 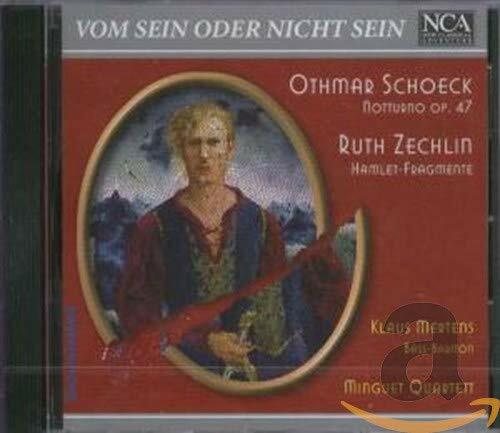 It’s the inclusion of Gerhaher that possibly gives the ECM recording (#2 in the ionarts “Best of 2009“) a marginal edge over the splendid performance of the Minguet Quartet (who seem a bit more at ease with the ‘romantic’ strain inNotturno than the Rosamunde Quartet) with Klaus Mertens on the small and creative NCA (“New Classical Adventure”) label. “That’s partly the trouble with all these borderline romantics… think Reger or Pfitzner: when you first lunge at it, there’s a lot of enthusiasm present… but after some scrutiny there remains less substance – for me personally – than one would like there to be left. It ends up not having quite the profundity nor – this something I love so much about the Notturno – this cyclical character. That’s the thing that you don’t find anywhere else. True, great cycles of that sort don’t exist anymore, anyway… Of genuine cycles that have a proper cyclical conception, that can sustain their idea and sustain the tension, there are soooo few around. I can only find a couple. They have to be a little longer than just a quarter hour, of course. I think a true, interesting cycle starts at around 20, 25 minutes. There are the William Blake songs of Britten, of course, which I sing with great enthusiasm, and they’re about fifteen minutes long and great… but that’s just short of the threshold of pain… but that’s precisely what it has to go beyond. If perhaps second in fascination to Schoeck’s Notturno.